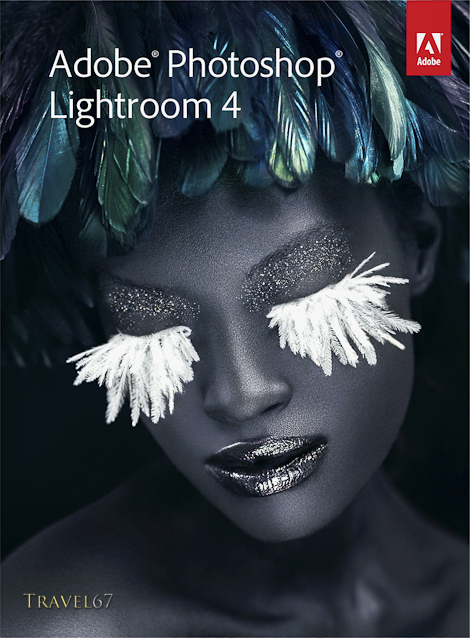 Adobe Photoshop Lightroom 4 is a photo management and editing program. What is does is create a simple and intuitive workflow for photographers from inserting the SD card into the computer and importing new images, through keywording and adding IPTC data, to editing the image, and then final exports to web, print or other applications. Rather than using Adobe Bridge for data management, then Camera Raw to process files, then opening them up in Photoshop CS6, Lightroom is your all in one solution. 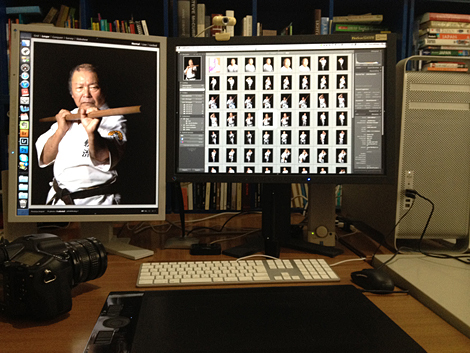 The editing part of the program isn’t anywhere near as powerful as Photoshop CS6, but more than enough for most applications. If you have an image that requires serious manipulation then you can simply export the image from Lightroom to Photoshop CS6. Both Lightroom and Photoshop CS6 are made by Adobe and are designed for different purposes rather than as direct competitors. One great piece of news is the price. Adobe Photoshop Lightroom 4 is just US$125 compared to around US$520 for Adobe Photoshop CS6 . If you’re a student then Adobe also has very reasonable academic pricing. This is a smart move by Adobe as it should mean more people will buy a license rather than just acquiring a copy off the back of a virtual truck. Could you save 125 bucks and use a cheaper or free photo editing program? Of course, but you’ll spend hours learning the workflow, keyboard shortcuts and idiosyncrasies of an inferior program, and then when you switch to Lightroom (which you probably will) you’ll have to start learning the process again. I had put off using Lightroom for years as I was comfortable using Bridge, Adobe Raw and Photoshop, but having started using Lightroom my workflow is faster which means that hopefully I can spend fewer hours in front of the computer and more time out taking photos. I can see why this would be on a photographer’s Christmas wish list. I use Lightroom 3 currently and was amazed a few years ago when I started using Lightroom 2. The workflow actually flows, unlike the system I was using before Lightroom. I have been a Lightroom owner for quite a while, but, it is as usual an uphill battle to learn a more advanced photo editing program, so I have climbed up, and back, the program ladder, occasionally returning to GIMP, a very simplistic, but free, photo-editing program, and other fairly simple ones, like iPhoto (not free!). Just now I mainly use Aperture, but will return to Lightroom soon, so I just upgraded to LR4. Thanks for the inspiration to upgrade!